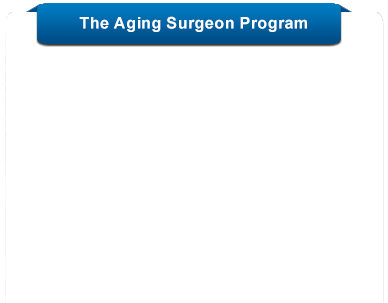 Older surgeons are some of the most highly regarded members of society. They are respected by their peers as mentors and teachers, and they are loved and appreciated by longtime patients. 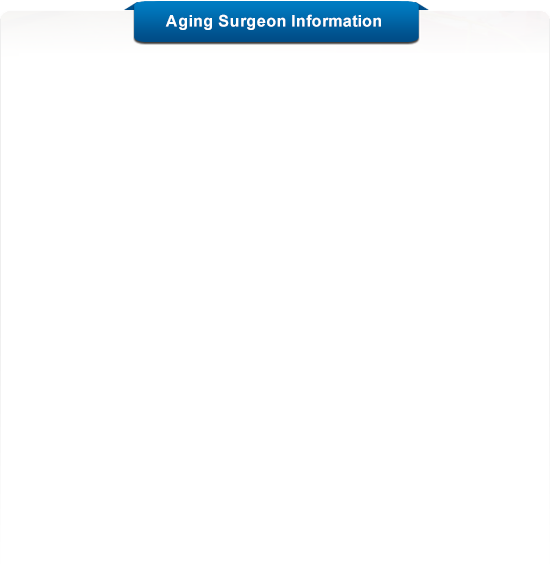 But just like everyone else, as older surgeons continue to age, they begin to suffer from subtle cognitive and physical changes. 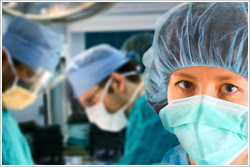 These changes affect their ability to perform, and can lead to harm or even death for patients undergoing surgery. 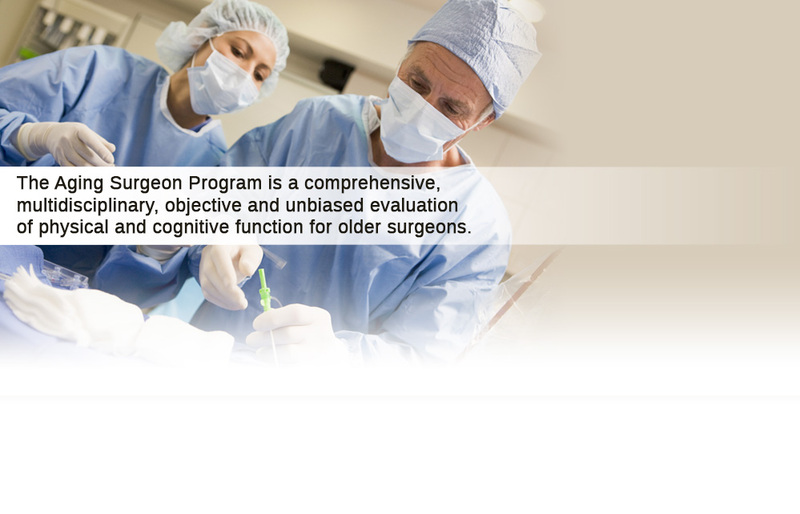 The Aging Surgeon Program is a comprehensive, multidisciplinary, objective and unbiased evaluation of physical and cognitive function for older surgeons. 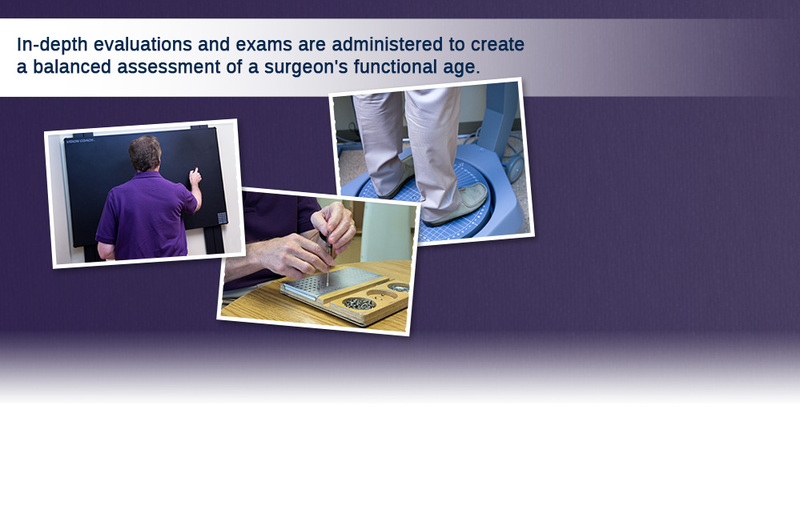 It was designed to identify potentially treatable or reversible disorders that, if properly treated, could restore or improve functional capacity. 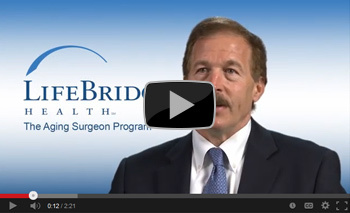 Results of the program would protect surgeons from arbitrary decisions based on their chronologic age, protect patients from unsafe surgeons, and ameliorate hospitals' liability risk. 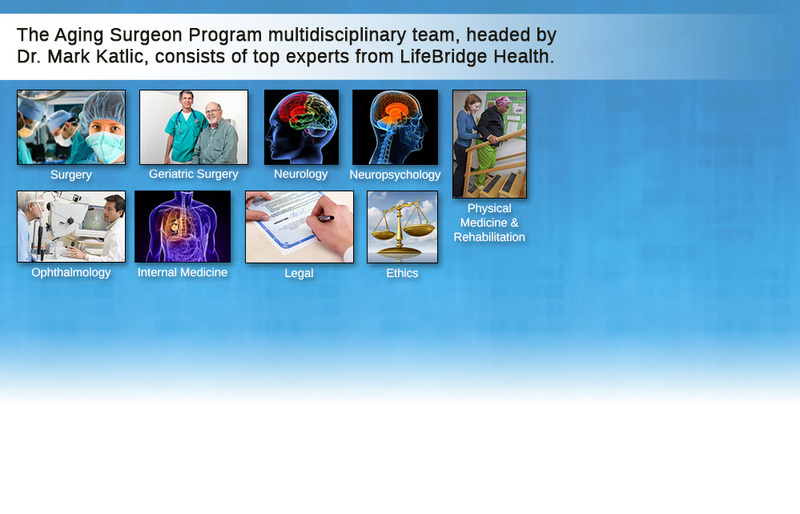 Note: We cannot assist patients who have complaints about a surgeon. 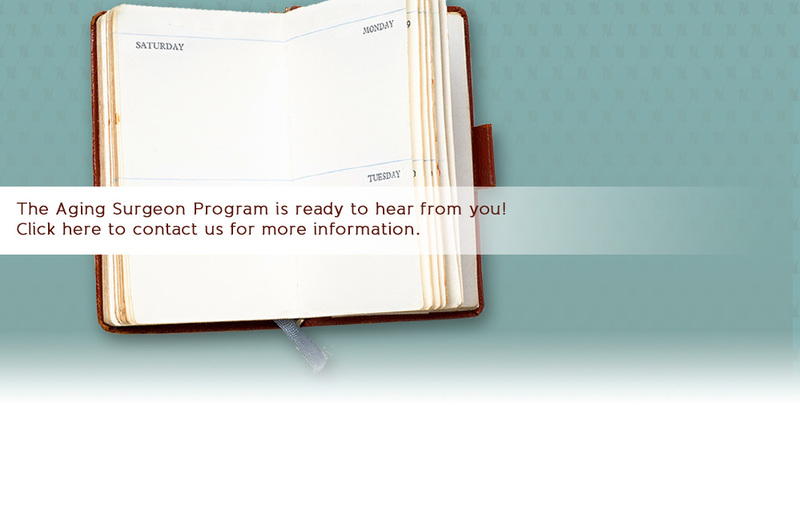 Patients should speak with their surgeon directly, their hospital, their personal physician, or their state medical board.